BRD garage door used polyurethane garage door panel which is composed of two galvanized steel sheets and rigid polyurethane foam in the middle. 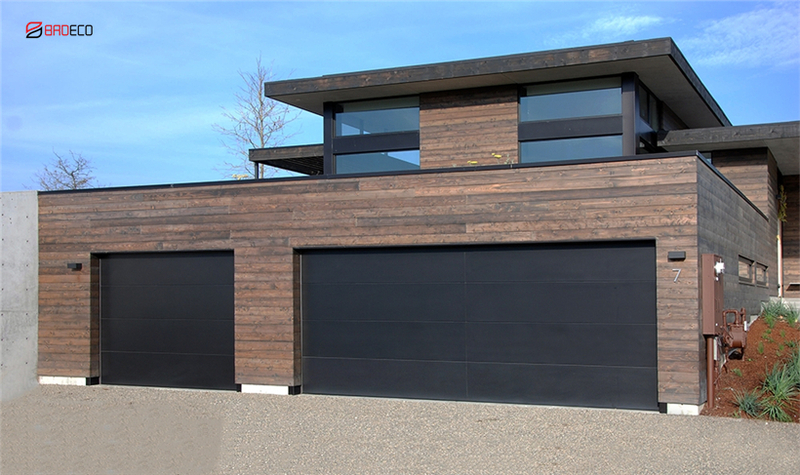 The polyurethane garage door panel has several outstanding advantages, such as thermal insulation, waterproof, light weight and fast installation. Our polyurethane garage door panel has two different thickness: 40mm, 50mm.